On 22-12-2017, the United Nations Security Council (UNSC) imposed further sanctions on the hermit North Korean state. The new restrictive measures are expounded in Council Resolution 2397 (2017). 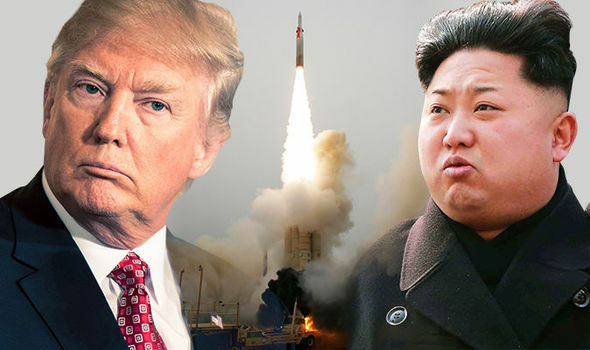 The latest round of sanctions was triggered by the ongoing North Korean ballistic missile testing which violates UN sanctions at a breath-taking pace. North Korea’s test on 29 November 2017 of its most powerful intercontinental ballistic missile yet was its 20th launch of a ballistic missile in 2017, and added to fears that the hermit state will soon have a military arsenal that can viably target the U.S. mainland. The new sanctions approved in the council resolution include sharply lower limits on North Korea’s oil imports, a crackdown on ships smuggling banned items including coal and oil to and from the country, and the return home of all North Koreans working overseas within 24 months. Note that the UN press release states that the repatriation period is 12 months. The period was extended at the last moment. But the resolution doesn’t include the harsher sanctions sought by the Trump Administration that would ban all oil imports and freeze international assets of the government and its leader, Kim Jong-un. all North Korean government safety oversight attachés monitoring North Korean workers abroad immediately. As usual, North Korea has condemned the latest round of sanctions, calling them a declaration to war; and we in the West continue to believe that sanctions will stop the North Korean regime from continuing to develop nuclear missiles. Tja, given the insouciance of the North Korean Government, i.e. to invest its scare resources in developing weapons instead of feeding its population, we must assume a further imposition of sanctions, or even worse….